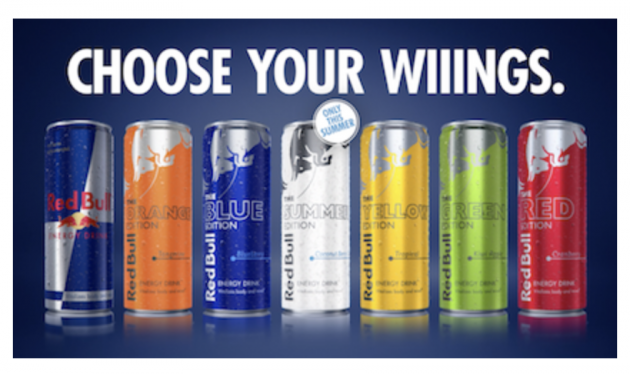 Sign up for a free can of Red Bull from 7-Eleven. Just enter your phone number and you’ll be texted a link to the coupon. Valid through June 25, 2018. « Snapfish: Free 8×10 Photo Print + Free Shipping!